Steve On Dirt Bike at Le Mans - Autosports Marketing Associates, Ltd.
SKU: 541. 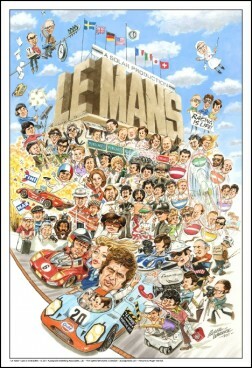 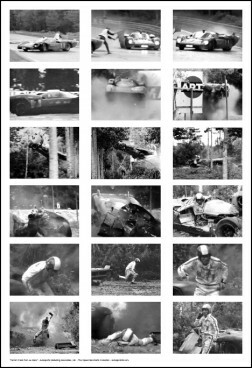 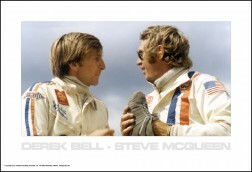 Category: Le Mans Movie. 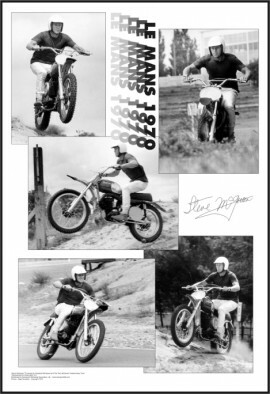 Steve had several Husqvarna motorcycles on the set of “Le Mans” which he rode during down time.